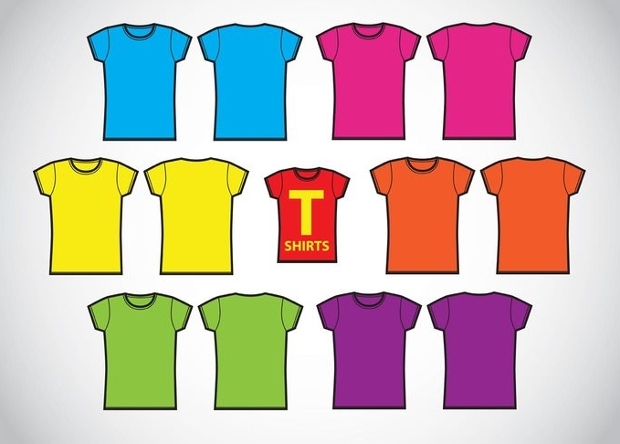 Looking for a fresh and unique t-shirt design? 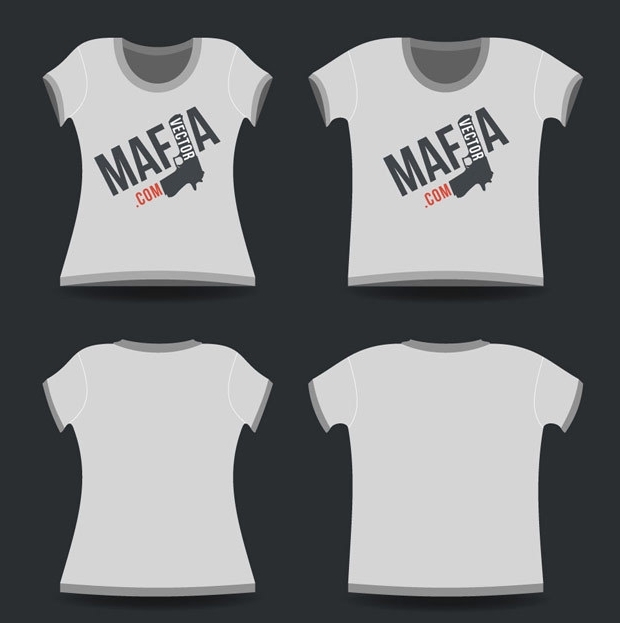 Here are some awesome designs that can both be used commercially or used to create an exclusive t-shirt for your personal use. You may also use these designs to create a perfect gift for your friends and loved one! A customized t-shirt is always a special thing. Depending upon your market demographics, these designs can help make a strong statement and be exclusive. 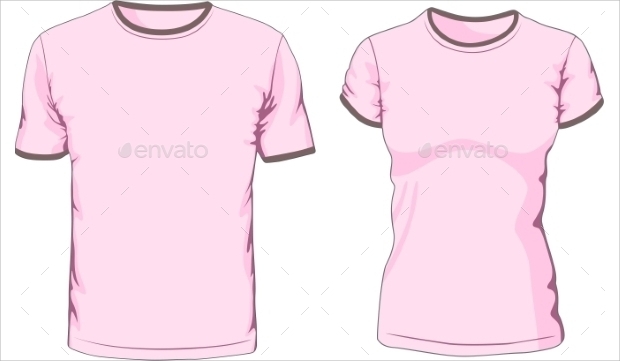 This T-shirt comes in purple and would be a new color to sport. 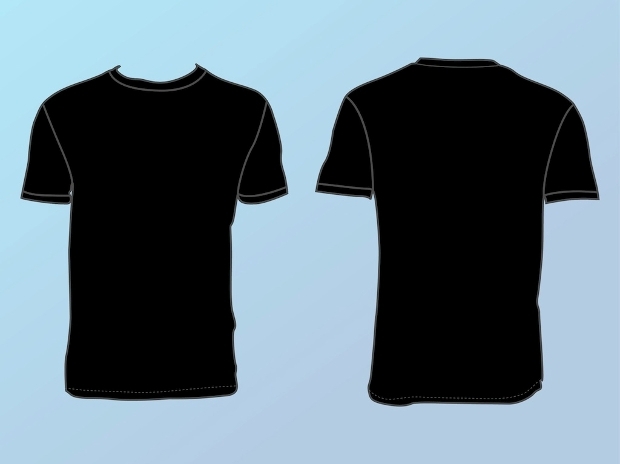 The design in highly simplistic but also adds a personality to the t-shirt. If you have a special liking for V-neck shirts, this would be the one to grab! 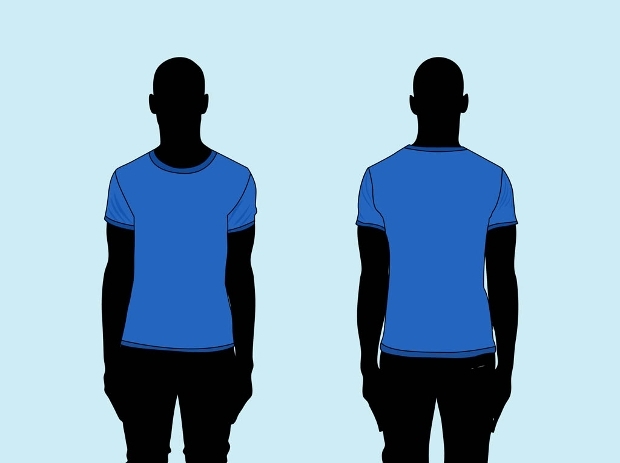 If you have been looking for a matching couple’s t-shirt, this would be a great design to invest in. Wear it as a symbol of your love towards each other! Available as a vector EPS, this could also be a great template to design your own special avatar. 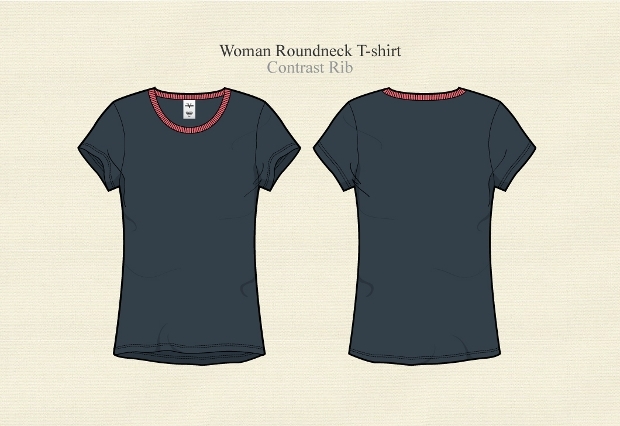 Another plain and simple design, this t-shirt for women should suit all kinds of occasion. 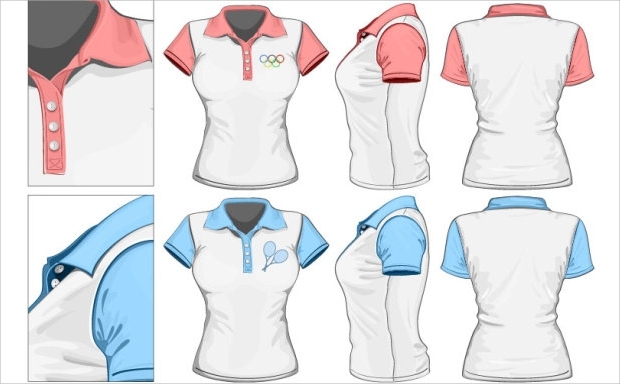 The design has a sporty appeal to it and comes with a wide low neck. 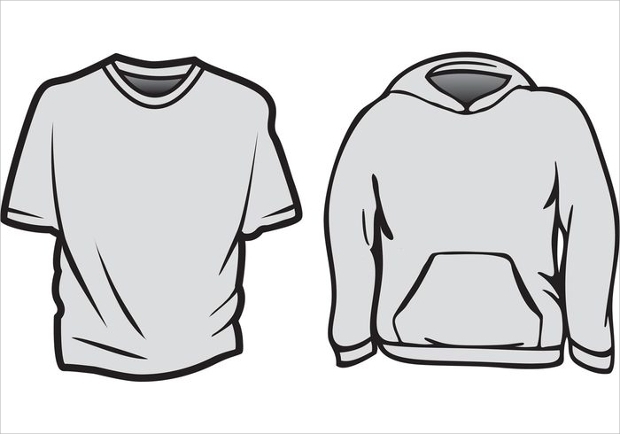 This vector file is completely editable and you can also choose to add your own design / illustration in the middle of the shirt. 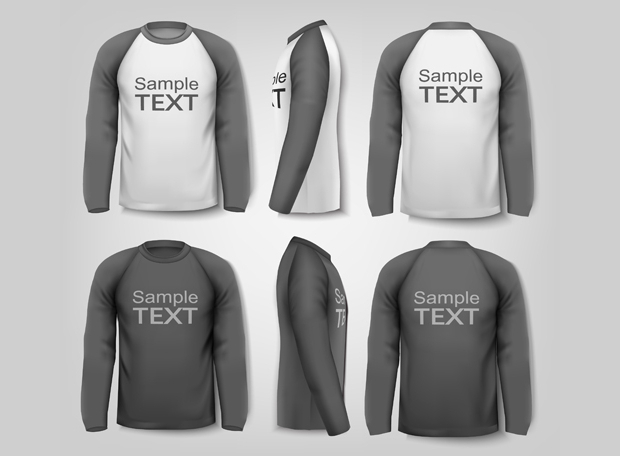 If you are looking to make a unique statement with your t-shirt, this would be a great way to make it ready for print. The vector file is compatible with Adobe Illustrator and allows you to add/edit your own byline. 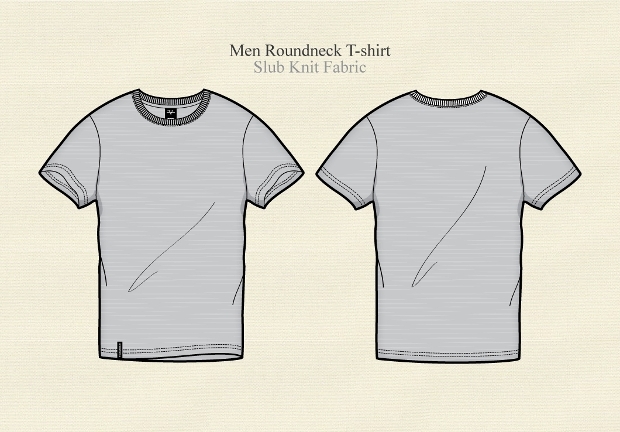 The basic design for a round neck knitted t-shirt, this template comes with a solid color. 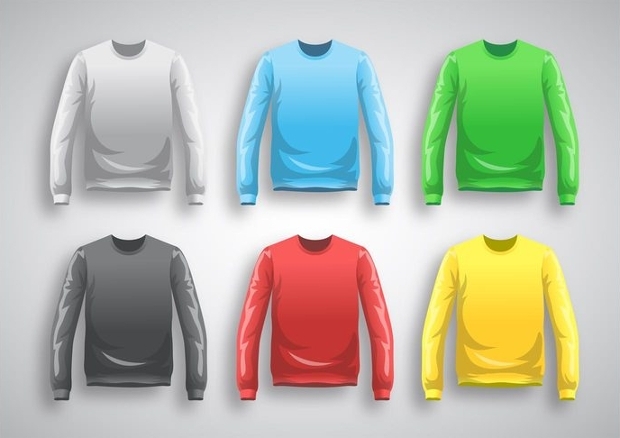 Suited for cotton fabric textiles, you can always choose to add you own design or byline in the print. 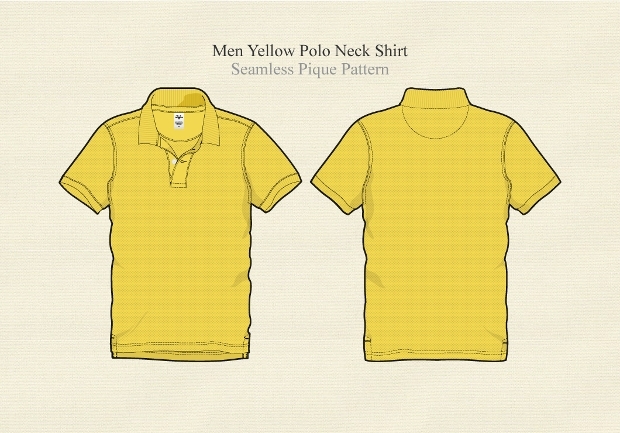 The contrasting neck tape adds a unique appeal to the product. This template is well suited to all mock up and presentation purposes. The file comes with six different designs, each in varying shape. 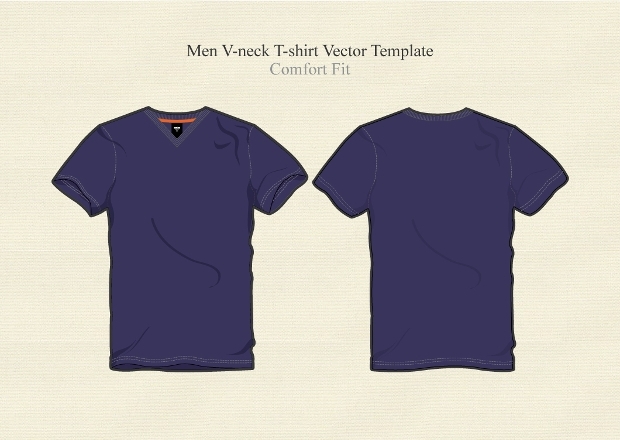 All the illustrations are further layered to make it easy to customize. This comes as a plain white design and looks gorgeous on all occasions. We wouldn’t recommend adding any type of design element to this t-shirt. 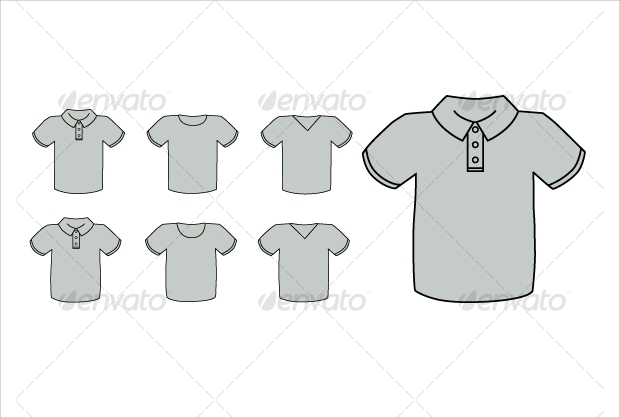 However, a small emblem on the left chest will adequately suit your purpose. 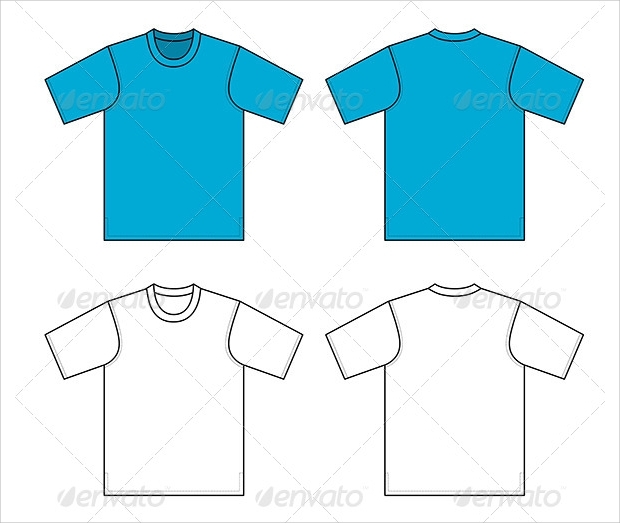 If you have been looking for a t-shirt outline, this would be a unique shape to use in your presentations. 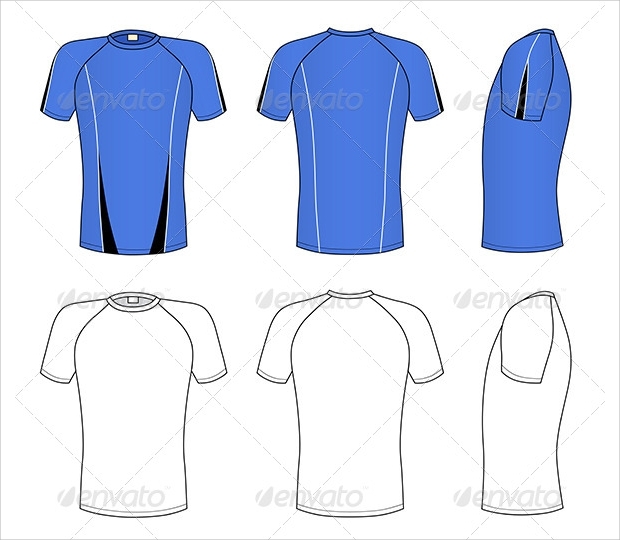 This is offered as an EPS file and you can always choose to customize the color of the tee. 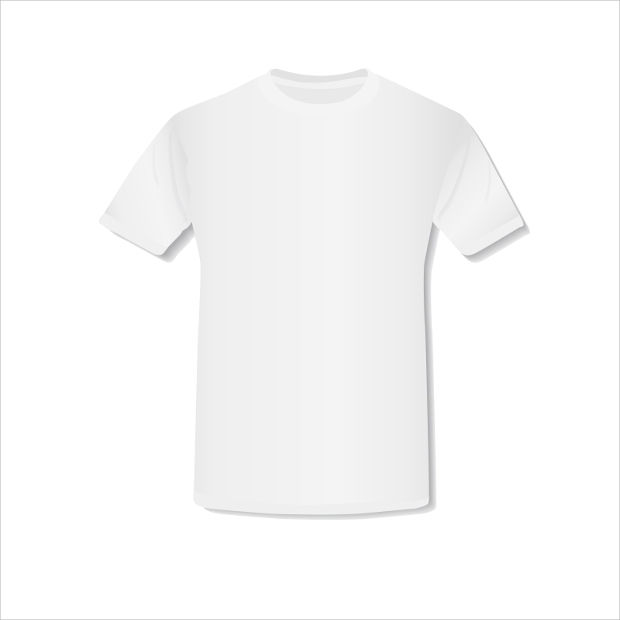 A simple but all time classic t-shirt template, this comes in violet and a ringer neck. You also have sand binding on the neckline and added sleeve hems. The vector is offered as an AI and EPS file and comes in 300 DPI for complete customization. 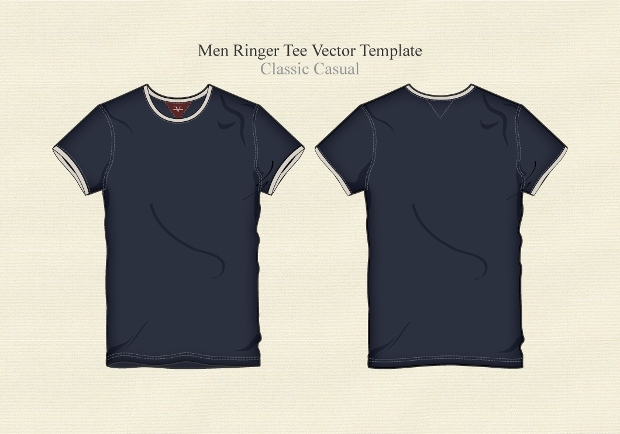 Looking for a sporty looking t-shirt design? 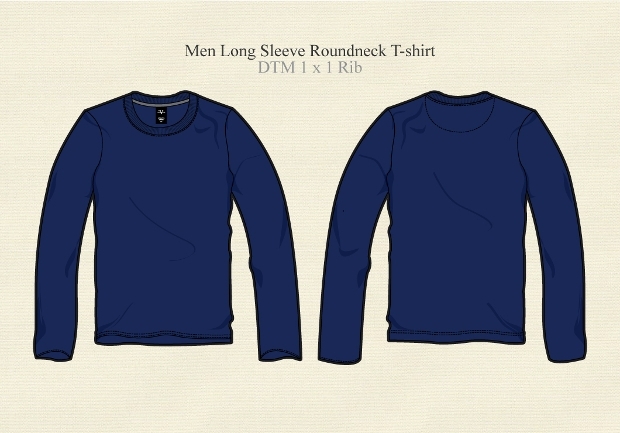 This Raglan tee comes in a beautiful outline and two solid colors of blue and white. 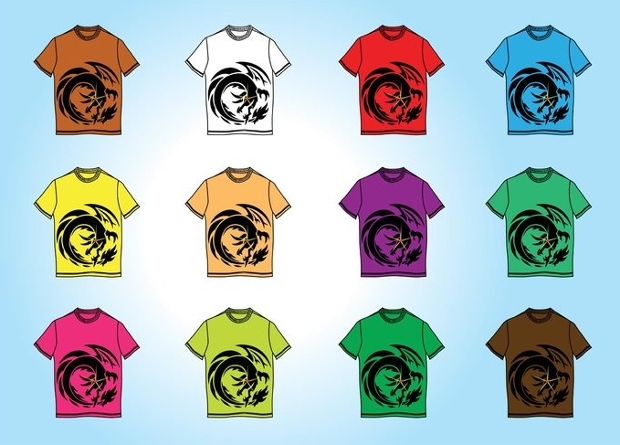 The file is offered in a 300 dpi EPS and you can choose to change the color or add your logo to the design. Found what you have been looking for? 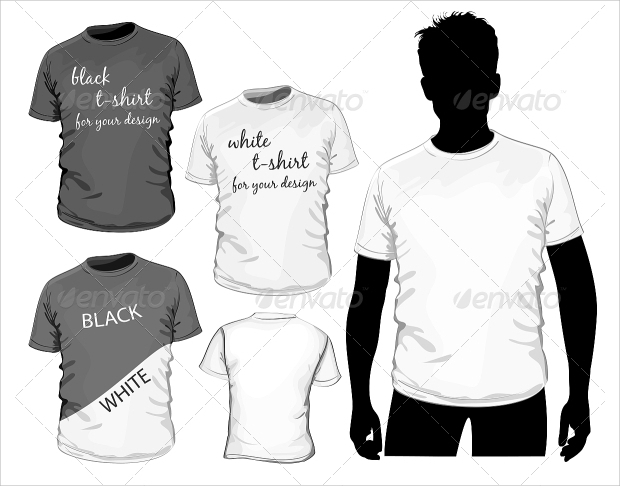 We have tried to create all varieties of boy and girl vector t-shirt designs to meet your purpose.